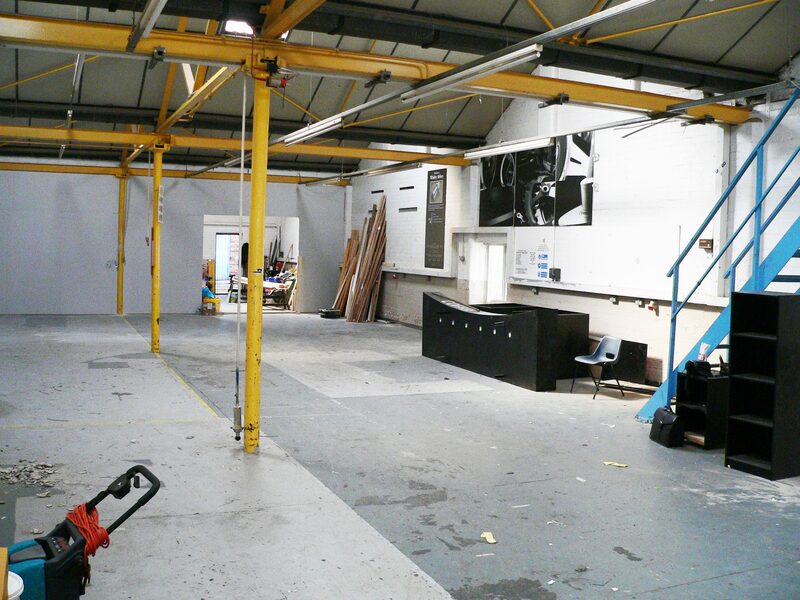 A superb opportunity to rent light industrial / warehousing and storage in Nottingham City Centre. 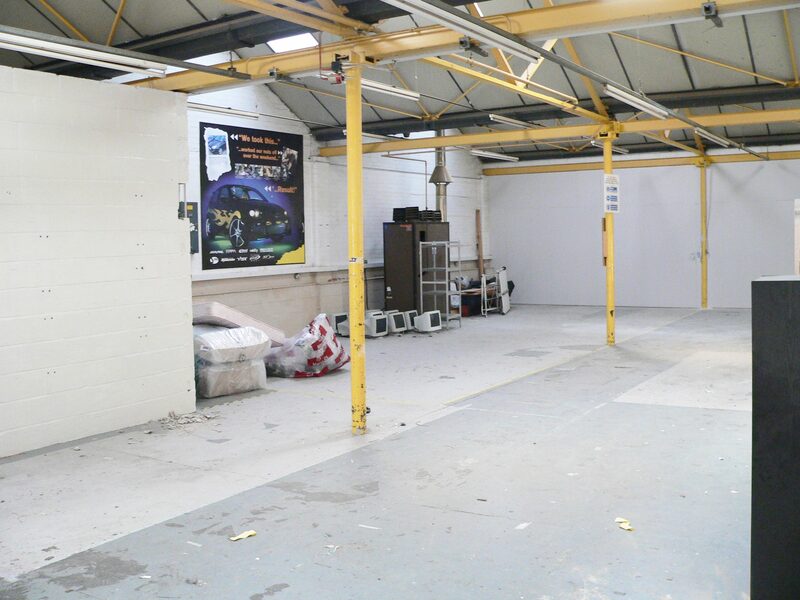 We currently have between 1000sqft-6000sqft of light industrial space all contained within one unit. This is a great location which is located just outside the City Centre of Nottingham. This site boasts plenty of on-site parking, has great transport links and is a 2 minute walk from Nottingham train station and a 5 minute walk to the main City Centre. 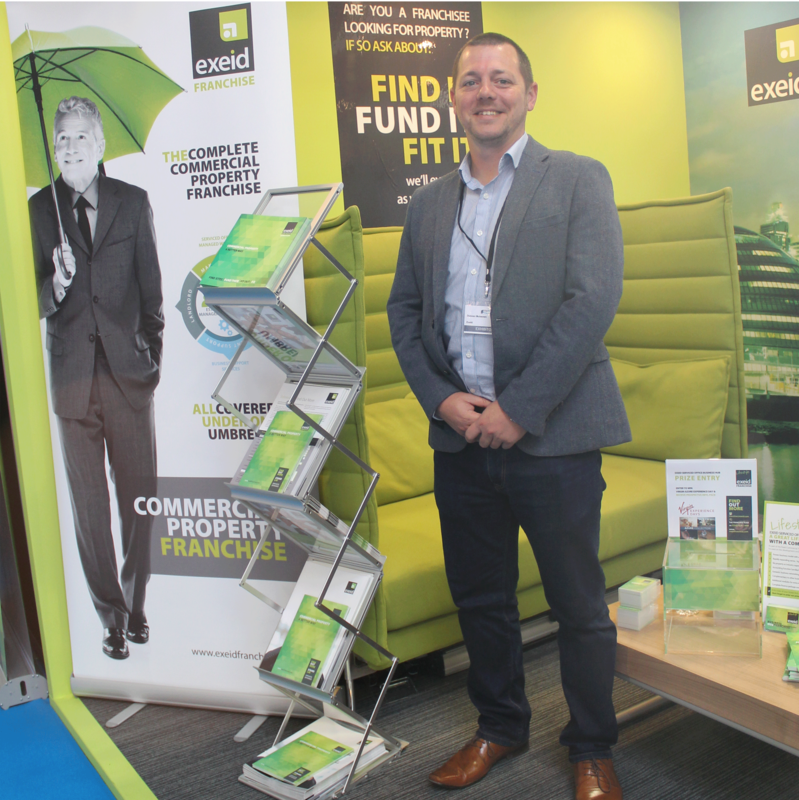 We have flexible terms available and if you would like to know more then please get in touch or complete the form below for more information.